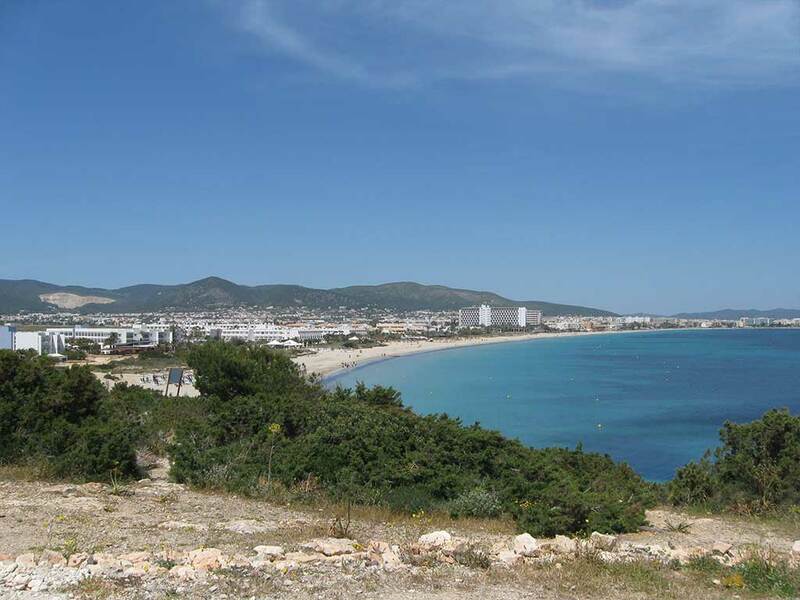 Located in Santa Gertrudis de Fruitera, site 29 and plot 31, of the municipality of Santa Eulalia del Río. 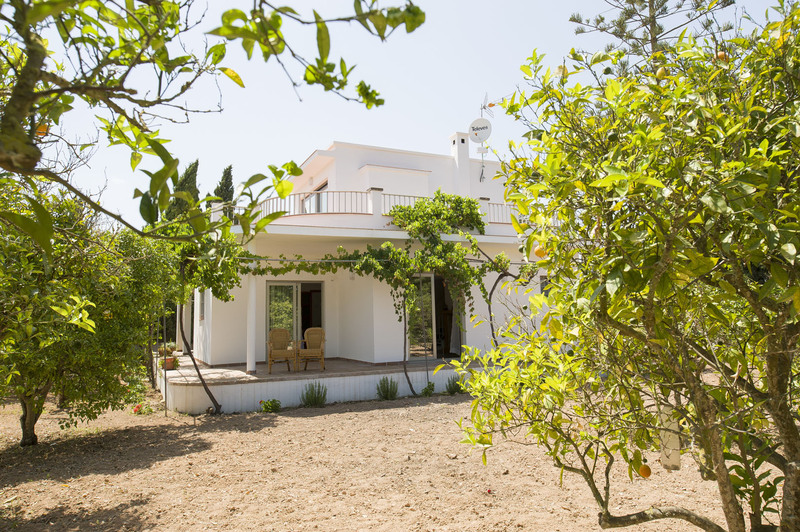 Located in Santa Gertrudis de Fruitera, site 29 and plot 10, of the municipality of Santa Eulalia del Río. 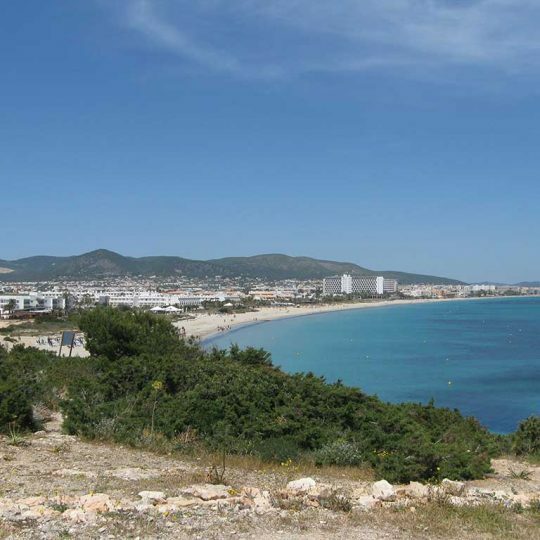 It enjoys spectacular views of the cathedral of Ibiza. 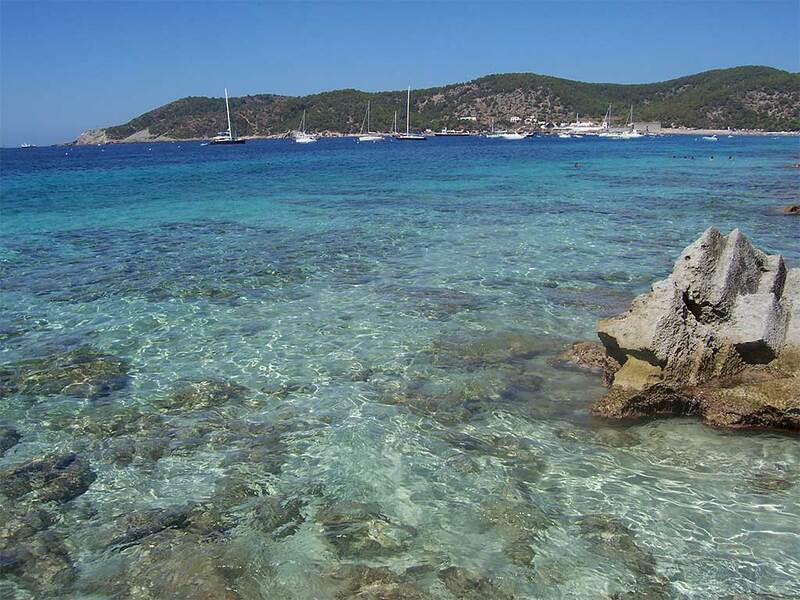 Enjoy Ibiza from a quiet environment and very close to the city of Ibiza. 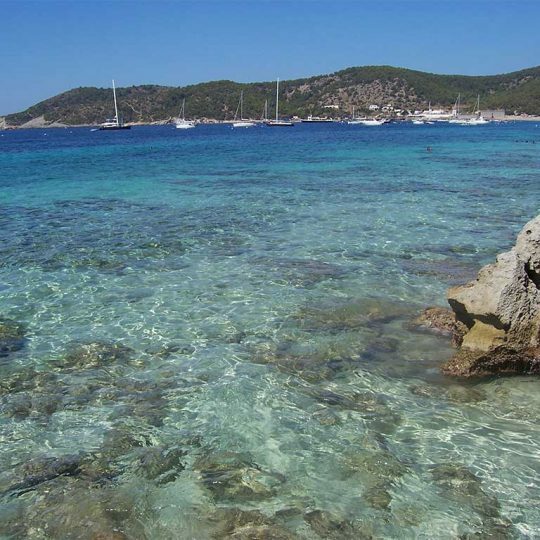 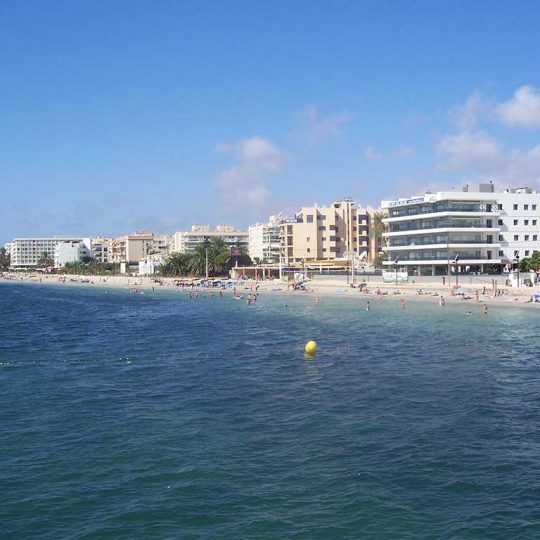 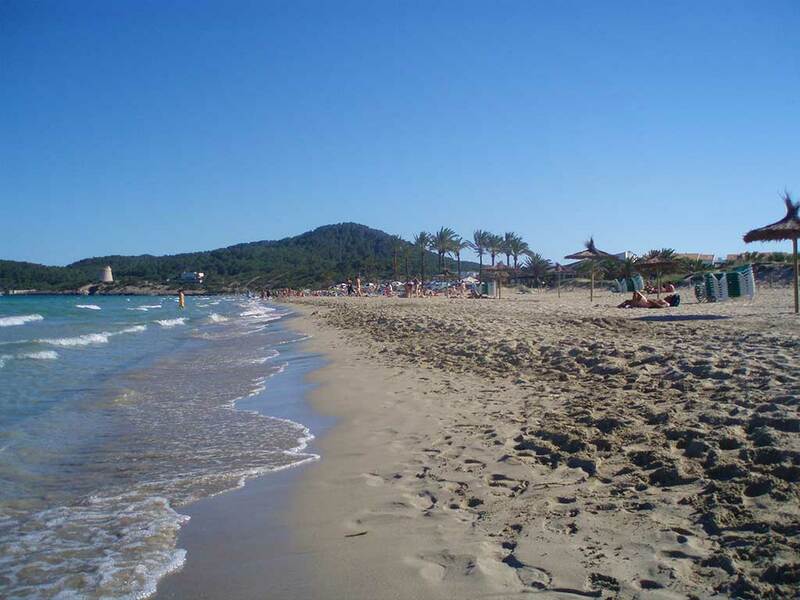 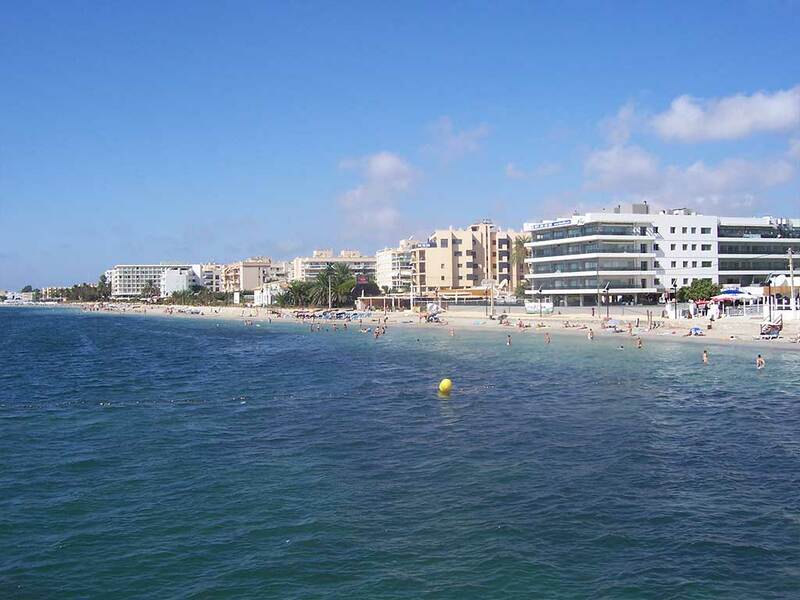 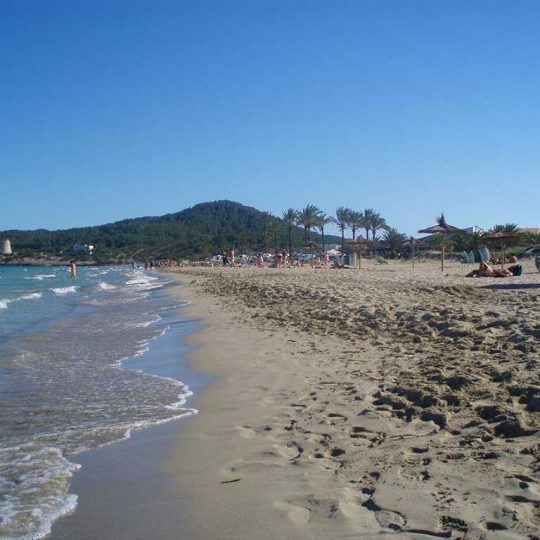 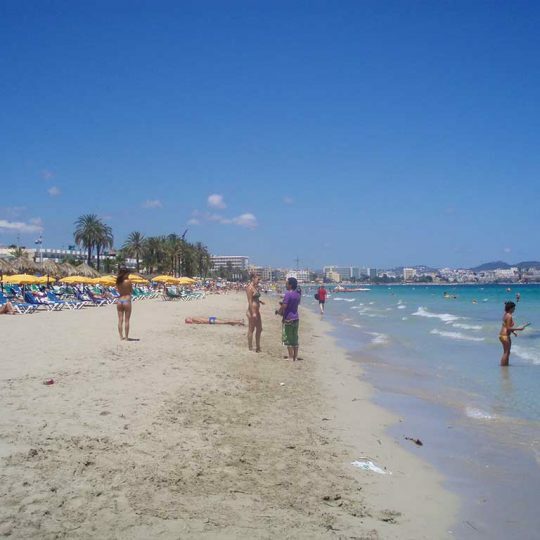 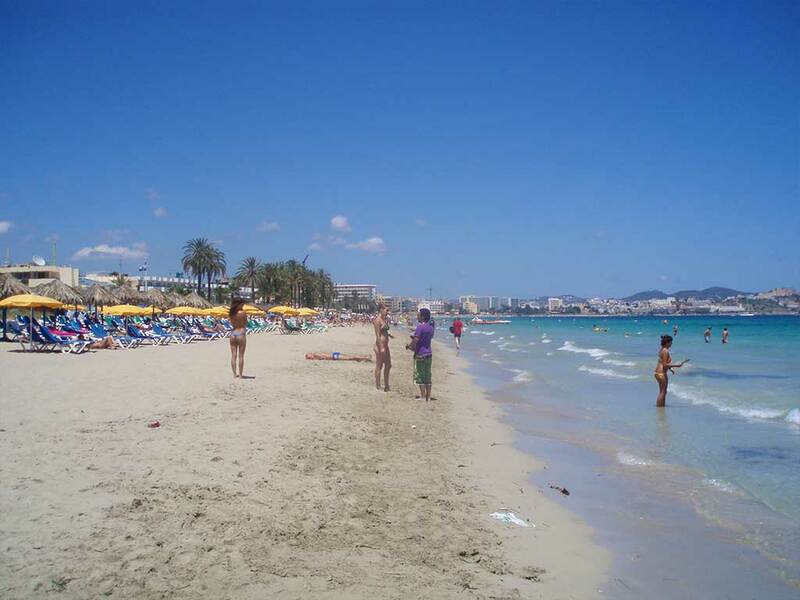 It is only 3 km from the center of the city of Ibiza and just 10 minutes from the airport .. 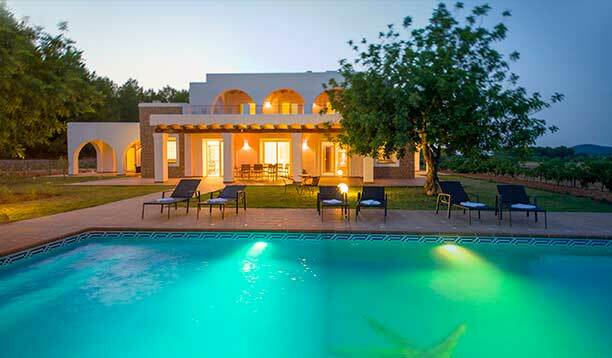 It has a capacity for 7 people.